(via NASCAR Wire Service) SPARTA, Ky. –The Louisville Slugger knocked it out of the park on Thursday night at Kentucky Speedway. 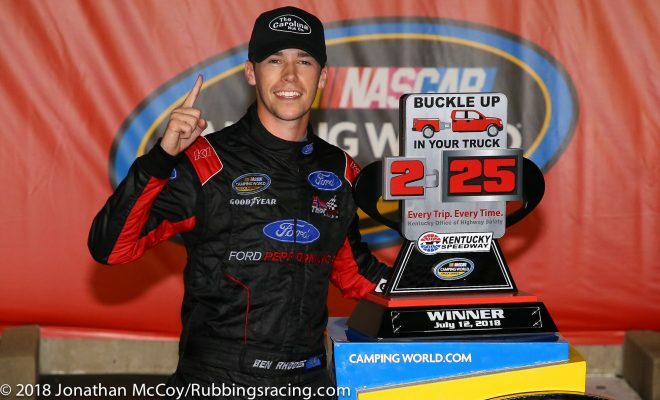 Ben Rhodes, who grew up less than an hour west of the venue in Sparta, Kentucky, finally won a NASCAR Camping World Truck Series race at his home track. A fuel-only gamble by the No. 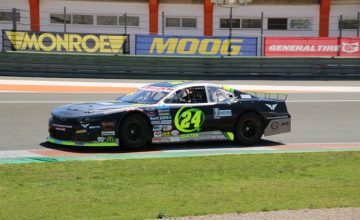 41 ThorSport Racing team in the closing laps paid off for the 21-year-old Louisville native, who led the final 24 laps of the Buckle Up In Your Truck 225. Rhodes held off Stewart Friesen by .922-seconds at the line for his first win of the season and the first victory for ThorSport since switching to Ford Performance at the start of 2018. “I still don’t have any words,” Rhodes said after his second-career win in the Camping World Truck Series. “This is amazing; a dream come true. This has been such a long time coming. These guys deserved it so much. They’ve been working their butts off and we’ve been having such bad luck this year. Friesen came from the rear of the field after the team was forced to change engines prior to the race to finish second – tying his career-best from Texas Motor Speedway earlier this year. Matt Crafton, Brandon Jones, John Hunter Nemechek, Grant Enfinger, Todd Gilliland, Noah Gragson, Dalton Sergeant and Justin Haley rounded out the top 10. 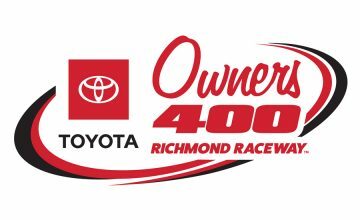 Rhodes passed pole sitter Noah Gragson with three laps remaining in the first segment to win Stage 1. Gragson came back to win Stage 2. Parker Kligerman led the field to green for the final segment. Friesen swapped spots with Kligerman and finally gained control of the point by Lap 89. Rhodes came from fifth to second with a bold move taking Kligerman and Brandon Jones three-wide to gain the position. Although Friesen led 37 laps, a problem in the pits with the right rear tire proved costly for the No. 52 Chevrolet on Lap 124. Rhodes gained the lead before pitting on the next lap. Crew chief Eddie Troconis elected to pit for fuel only and a chassis adjustment. Although he had the lead entering pit road, a fire in the pit ahead of him left a cloud of smoke blocking his view of his box. Still, Rhodes cycled out to the lead with Friesen in second place. With 15 laps remaining, Rhodes’ lead was just over .32-seconds over Friesen. But after Rhodes settled in he extended his advantage over the Friesen in the closing laps. Johnny Sauter, who suffered a speeding penalty on pit road late in the race finished 15th but retained the points lead by 42 over Noah Gragson. The only caution other than the completion of stages occurred on the first lap of the race when Tyler Matthews made contact with Nemechek and spun the No. 83 truck.